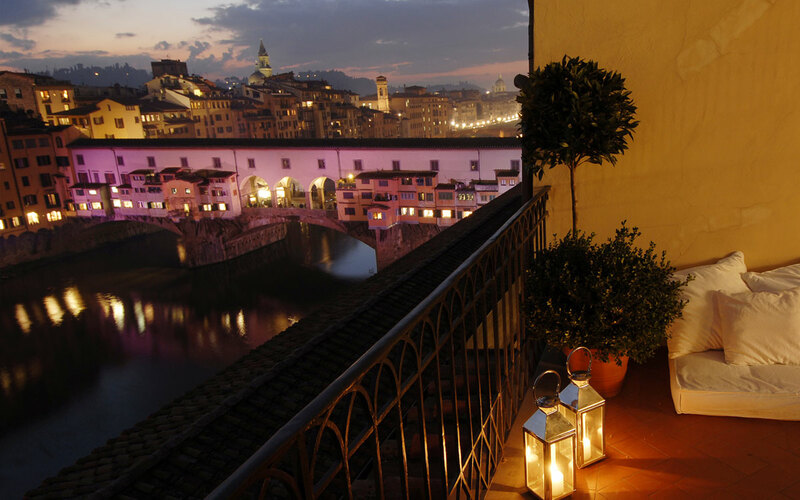 Florence: Hotel Degli Orafi: You can imagine my fascination with this quaint hotel very close to the Ponte Vecchio, naturally one of my favorite tourist attractions in the beautiful Florence. This is where Elise stays when she first arrives in Italy. 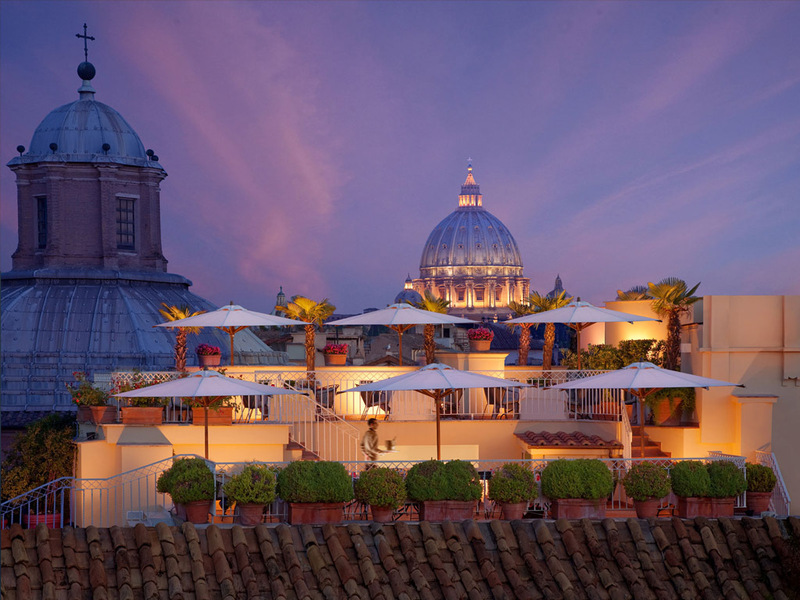 Rome: Hotel Regina Baglioni: A quick escape for the night, one of the most memorable – I won’t give away here. 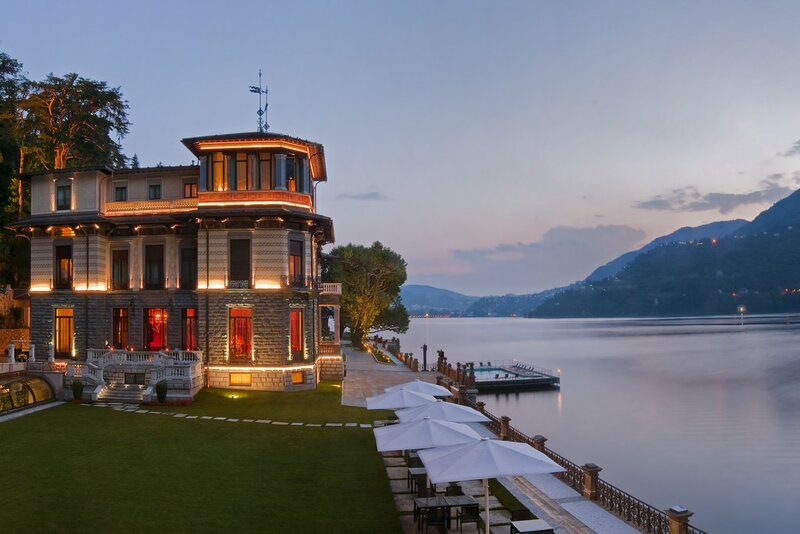 Lake Como: Casta Diva Resort: I love being in Lake Como. It is one of the most breath-taking destinations possible, and I knew I couldn’t leave this wonderful place out of my novel. 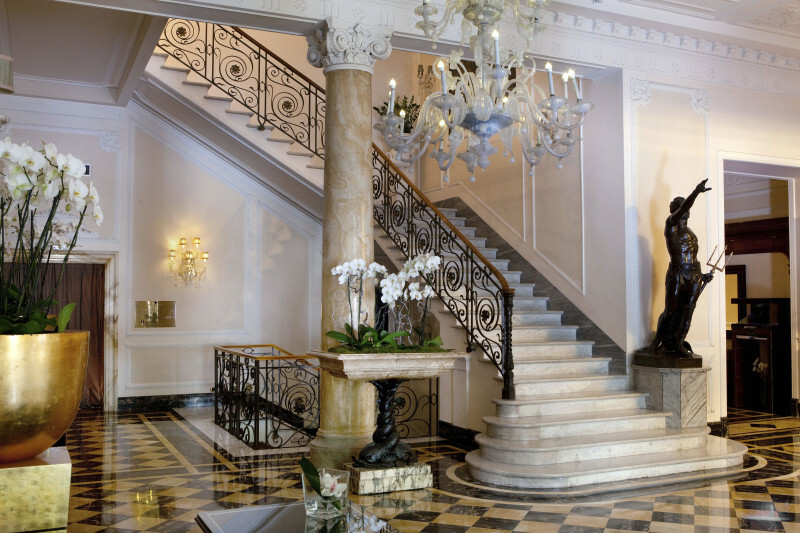 Read on to see what happens in this enchanted hotel.